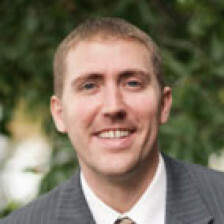 As a CFP® with an MBA and several years of experience as a financial advisor at one of the largest financial companies in the world, no tax and estate attorney is better suited than Everett Morris to provide tax law, estate law, and business planning law services that are in line with the clients’ financial plans. 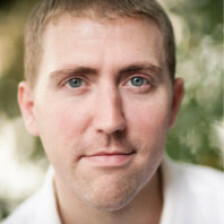 Everett was named a Tax Clinic Fellow in 2011 by the Georgia State University College of Law Low-Income Taxpayer Clinic. The Tax Section of the Atlanta Bar Association presented him with the 2012 J.B. Moore Tax Clinic Client Service Award. 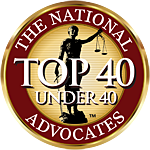 Everett received the 2014 AVVO Client Choice Award, and was named by the National Advocates as one of the country’s Top 40 Under 40 Lawyers for Wills, Trust, and Estates. He is a member of the tax section, estate and probate section, solo practitioner/small firm section, and young lawyer division of the Georgia State Bar and the Atlanta Bar. Everett is an issue editor and contributing writer for “The Mortmain,” a quarterly publication put out by the estate and probate section of the Atlanta Bar, and he serves on the Advisory Board for the Philip C. Cook Low-Income Taxpayer Clinic. Everett is registered with the IRS as a tax preparer, is licensed to practice law in the State of Georgia, and is a Notary Public in the State of Georgia. He is admitted to practice before the Superior Court of Georgia, the Georgia Court of Appeals, the Supreme Court of Georgia, and the United States Tax Court. Everett earned his law degree at the Georgia State University College of Law. During law school, Mr. Morris worked for a private practice tax law firm, for the United States Trustee’s office, and for the GSU College of Law Low-Income Taxpayer Clinic. Everett is eternally grateful for the financial assistance of the F.A. O’Daniel Scholarship, which made it financially feasible for him to attend law school while starting a family. Everett earned his Masters in Business Administration, majoring in Personal Financial Planning from the prestigious Risk Management and Insurance Department at Georgia State University’s J. Mack Robinson College of Business. He earned this degree while simultaneously working as both a graduate research assistant in the finance department and as a graduate assistant coach for the men’s basketball team. Everett earned his B.S. from Georgia State University, majoring in Exercise Science, while playing on the Men’s Basketball team, where he was named to the Atlantic-Sun Conference All-Academic Team multiple times. He also earned the Pickett Riggs and Stoney Burgess Awards for the highest GPA of junior and senior male athletes, respectively. 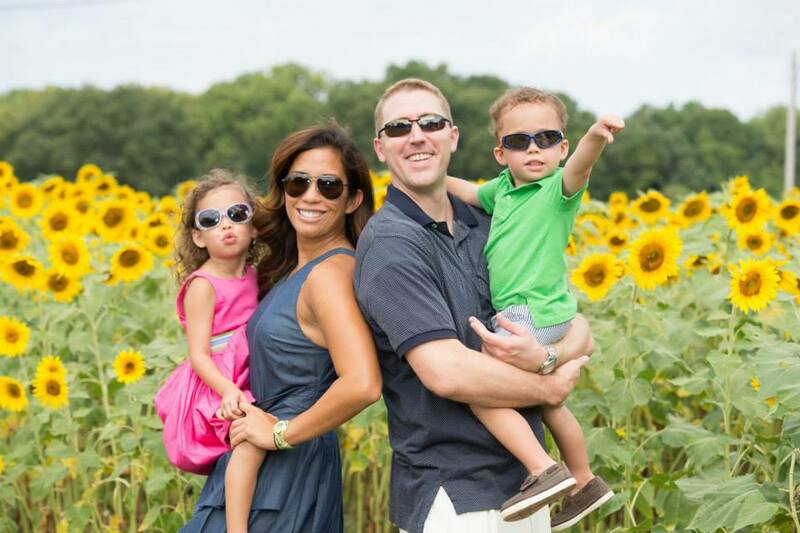 Everett resides in the Pine Hills Neighborhood along the border of Brookhaven and Buckhead with his wife, Jaymee, and their two young children, Catherine (7) and Everett, V (6). They are parishioners at Immaculate Heart of Mary Catholic Church, where they serve as pre-marital counselors. Everett and Jaymee are both very active in their children’s school, Immaculate Heart of Mary Catholic School, where they coach kids’ basketball and soccer. Everett serves as the treasurer of the Roxboro Valley Association, he is on the board of the Castleberry Square Condominium Association and on the board of PEDS, as well as a volunteer coach for children’s soccer at Peachtree Road United Methodist Church and children’s basketball at Peachtree Presbyterian Church. Call (404) 926-1329 to schedule a consultation at Morris Legal and Tax, LLC.